AntTech Repair Center offers basic data backup and recovery services. Usually this option is sufficient for most customers that want their data transferred, backed up, or recovered. These repairs are onsite, fast, and convenient. 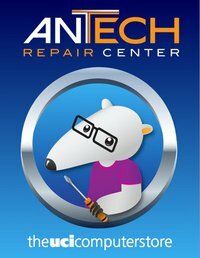 For more intensive cases, (i.e., hard drive clicking, hard drives making noise, or other hard drive failures) AntTech Repair Center has partnered with DriveSavers®, the worldwide leader in professional data recovery. Click here to find out more information. To find out which data recovery option is best for you either contact us or stop by and our friendly associates will find the best option for your data recovery needs. See how a hard disk drive works and how it fails. 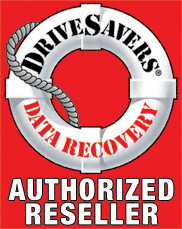 DriveSaver® was created to simulate a working hard drive. Click anywhere on the menu tabs and you will see (and hear) symptoms of the most common hard drive failures. Have some fun… crash a hard drive! Get smart…learn some important tips on how to prevent data loss.